The Opera Laboratory is a collaborative company that aims to improve singers’ performance skills and to provide the opportunity to perform operatic roles from start to finish. 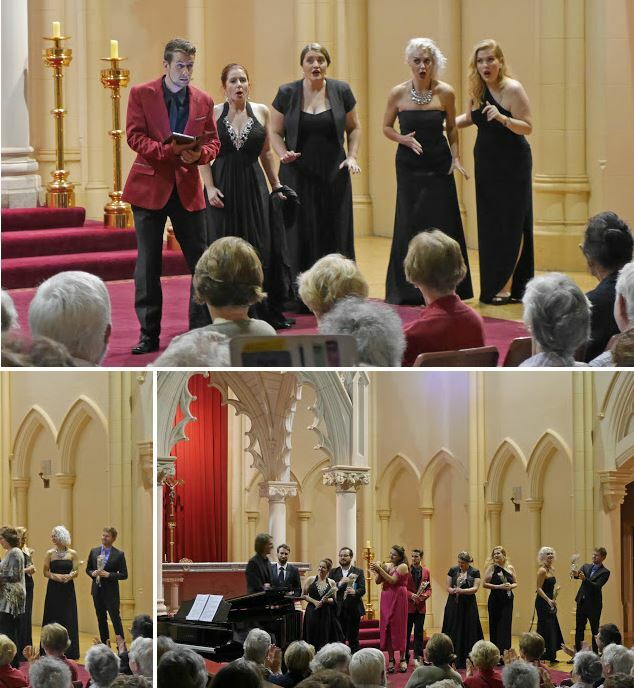 It was developed in response to the lack of performing opportunities for young professional singers in Sydney. Opera Laboratory gives audiences the chance to hear exciting new voices and brings opera to Australia in an innovative, accessible way. The Magic Flute is an Opera in Two Acts by Wolfgang Mozart. The Opera Laboratory will be performing the musical selections in German with some explanation of the plot in between numbers as well as providing a program synopsis. The Magic Flute is Germany’s best loved and most performed children’s opera – please do bring along the whole family, especially the kids for this one! Click on this image to see photos from the performance.